Dash Core Group confirmed that they had submitted an application featuring a very robust set of information on behalf of the Dash network in its entirety. The open source cryptocurrency was reported to have formally applied to be listed on Coinbase. Dash is a renowned kind of decentralized independent organization that is run wholly by a subset of users, referred to as “masternodes”. The altcoin was forked from the Bitcoin protocol and it permits fast transactions and is currently driving the mass adoption of digital payments. 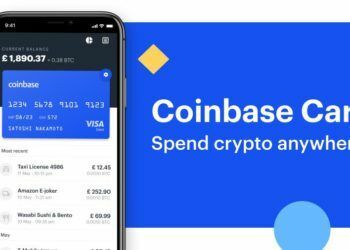 According to recent reports, Coinbase created an application procedure for digital tokens and coins to be listed on their platform. In a Q&A of January 2019 session, Dash Core Team member confirmed that they had submitted an application featuring a very robust set of information on behalf of the Dash network in its entirety. Although the official statement explained the position of that application, the individual said that according to their policy they do not discuss the likelihood of integrations or the status of discussions. That is the policy that the company has adopted across all platforms since they discovered that it affects their ability to integrate with other entities whenever they share information that their future partners may not be ready to share publicly. The Dash team, however, informed the community that if they want to see the token integrated into Coinbase, they should contact the exchange. 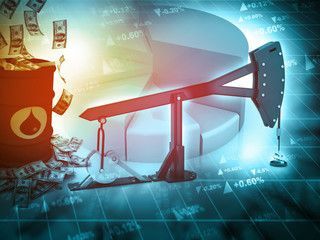 They may respond to demand from their customers to add specific currencies to their platform. 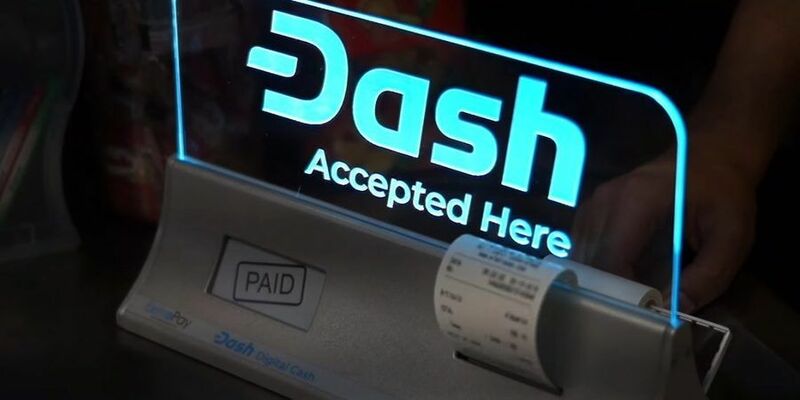 DASH has been on the rise in recent months with several developments and integrations propelling the digital coin higher in the market capitalization charts. The regular updates and improvements in the network boost the confidence of the community and keep it growing steadily. For instance, the DASH roadmap for 2019 will be updated once the new website is launched in about three weeks. The team announced that the site will go live before the end of February 2019. They have already started working on various translations of a significant part of the content. Also, they are updating a few other things while simultaneously getting rid of bugs. The website was scheduled for launch late last year but due to a few technical issues, it was pushed to February. The site is currently deployed in DASH’s infrastructure and they are working on it round the clock. The delay is also attributed to the fact that the company does not have a dedicated team for launching purposes. Instead, various individuals with other responsibilities are working to see the site go live before the end of February. 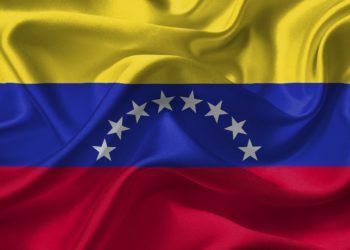 The token is also gaining mass adoption as evident from a recent documentary that revealed that Columbia is using the crypto for daily activities as well as supporting the refugees from Venezuela. Although it is currently 15th in the capitalization charts, it could rise higher in the future with the increasing number of real-life uses and case adoptions around the world.